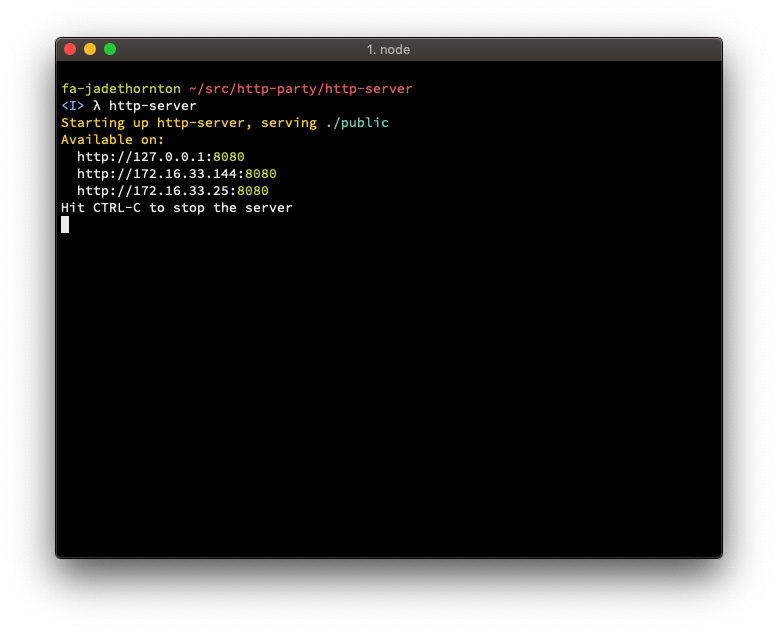 http-server, a command-line http server | Nodejitsu Inc.
http-server is a simple, zero-configuration command-line http server. It is powerful enough for production usage, but it's simple and hackable enough to be used for testing, local development, and learning. 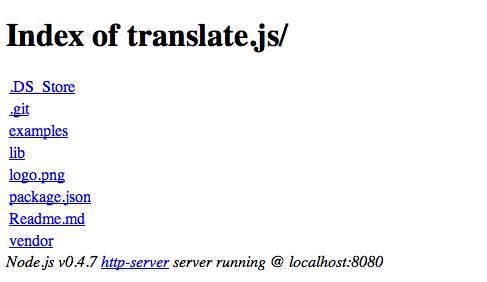 This will install http-server globally so that it may be run from the command line. The entire /mypath tree will now be available at http://localhost:8080/. -s or --silent In silent mode, log messages aren't logged to the console. -h or --help Displays a list of commands and exits.